The other week we reported that Bing added JSON-LD support for schema and markup. Well, now if you look at some of the Bing search results and see the markup, some of those results are powered off of JSON-LD and not the Microdata or RDFa formats. 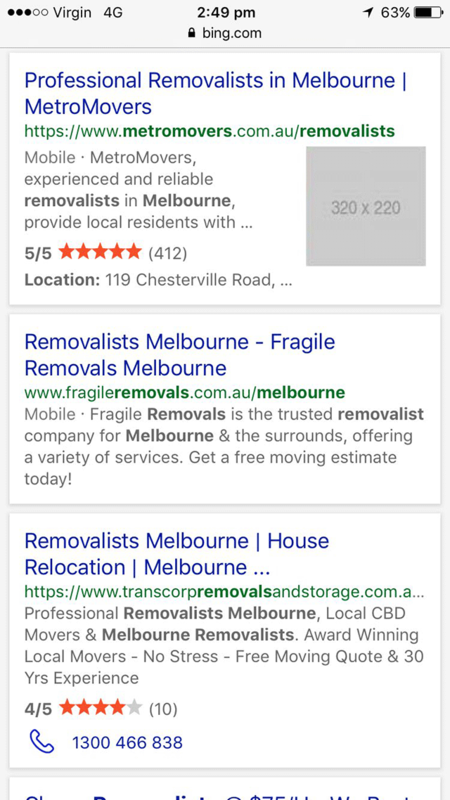 Brodie Clark posted an example on Twitter and said "Have come across some interesting Bing structured data examples in the wild now that there's support for JSON-LD. The click-to-call from SERPs is pretty awesome. Not sure about the blank 320 x 220 image though." Are your Bing search results showing markup powered by JSON-LD, let us know.